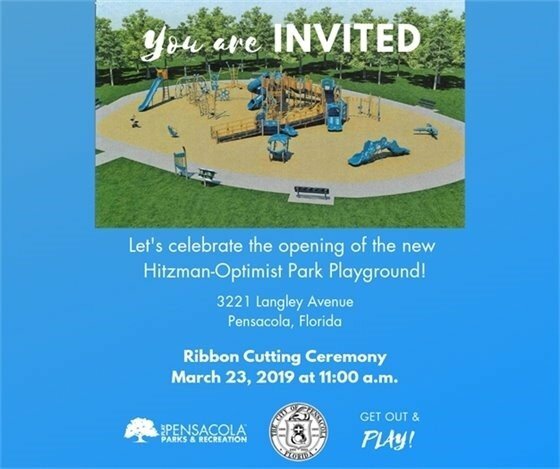 Pensacola needs your votes, great news for Carpenter Creek and more! In the left corner, from the Florida’s most western edge, America’s first settlement and home of the best beaches in the world— Pensacola, Florida! And in the right corner, a place called "Manhattan," except it’s in... Kansas? 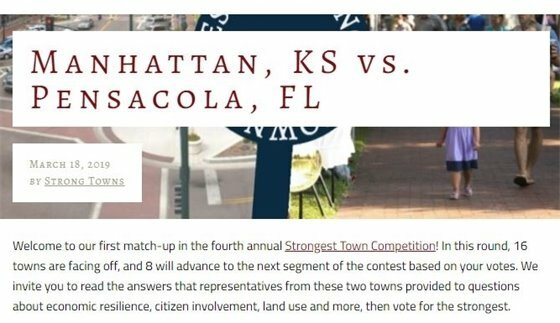 Pensacola is taking on Manhattan, Kansas in the first match-up in the fourth annual Strongest Towns Competition. In this round, 16 towns are facing off and eight will advance to round two. Hurry! Voting for round one ends at 12 p.m. CDT today! The winner of this round takes on either Claremont, California or Delray Beach, Florida in round two. The entry for Pensacola was submitted by Quint Studer, Anna White and Dottie DeHart. 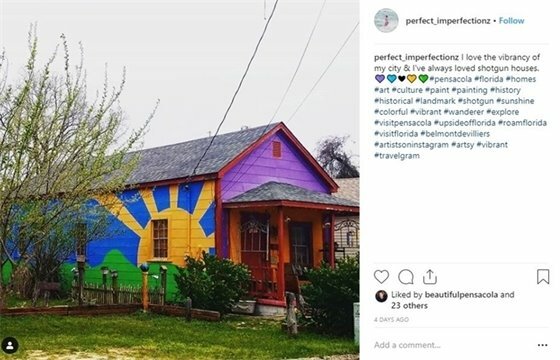 In the application, they highlighted Pensacola based on the results from the Mason Dixon Quality of Life Survey done yearly by Pensacola Young Professionals, our entrepreneurial spirit and goal of becoming more walkable. Carpenter Creek will receive water quality improvements as part of the NRDA Florida Trustee Implementation Group’s Final Restoration Plan 1 approved Tuesday, March 19. The group, charged with selecting projects to restore natural resources affected by the Deepwater Horizon oil spill, selected a total of 23 projects. The Carpenter Creek project area, located in Escambia County’s jurisdiction, will benefit the highly urbanized Carpenter Creek and Bayou Texar watershed. 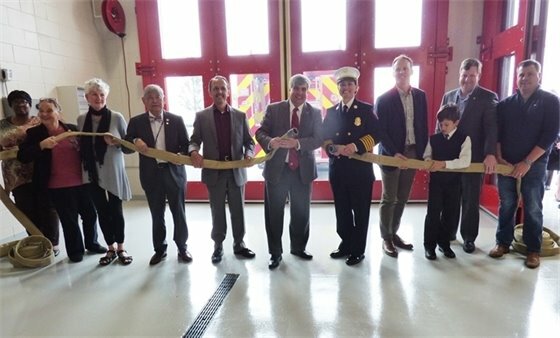 The project will restore the county-owned former wetland and construct a stormwater treatment facility to capture and treat stormwater that flows off Olive Road. Carpenter Creek’s headwaters begin at East Olive Road and run through City of Pensacola before merging into Bayou Texar, which flows into Pensacola Bay. The $2.1 million project will pay for land acquisition, planning, design, construction of the stormwater improvements and wetland/floodplain restoration, post-construction storm event monitoring, wetlands/floodplain aquatic vegetation monitoring and recreational improvements. It is expected to take three years to complete. Improvements will reduce pollutant loads and hydrologic degradation, which will also benefit estuarine-dependent water column resources, oysters, and submerged aquatic vegetation (SAV) in Bayou Texar and Pensacola Bay. 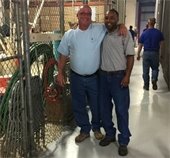 The project will be implemented by FDEP FL TIG Trustee in coordination with Escambia County. City of Pensacola is a project partner along with Pensacola and Perdido Bays Estuary Program. Pensacola Police Department’s K9 Foster has received a bullet and stab protective vest thanks to a charitable donation from non-profit organization Vested Interest in K9s, Inc. K9 Foster’s vest was embroidered with the sentiment “In memory of Tom Uhlich 1st AVN BDE Tay Ninh US Army”. Vested Interest in K9s, Inc. is a 501c(3) charity located in East Taunton, MA whose mission is to provide bullet and stab protective vests and other assistance to dogs of law enforcement and related agencies throughout the United States. The non-profit was established in 2009 to assist law enforcement agencies with this potentially lifesaving body armor for their four-legged K9 officers. Since its inception, Vested Interest in K9s, Inc. provided over 3,300 protective vests in 50 states, through private and corporate donations, at a value of $5.7 million dollars. Registration is now open for city residents! Registration will open on April 1 for non-residents. Register online and receive 10 percent off per week with $10 non-refundable deposit through April 30. See our website for more details. Summer Day Camps are at the following Resource Centers: Cobb, Fricker, Gull Point, Vickrey, and Woodland Heights Resource Centers. We also offer a variety of specialty camps to enhance your child's skills and provide them with a fun enriching summer camp experience!